One of the best parts of wedding planning is getting to set up your wedding registry. There’s nothing like running around a store, choosing the things that you’ll need to kick off your marriage together, and couples will often try and find a store that carries most of the gifts that they’re looking for. When setting up your registry, it’s okay to add extravagant gifts like televisions and surround sound systems, but keep in mind that these may not be exactly affordable for your guests, and they also aren’t always the most practical decision. It’s much better to add useful gifts that you’ll be able to get consistent use out of. Most of the time, these are not gifts that you’d immediately think of needing. 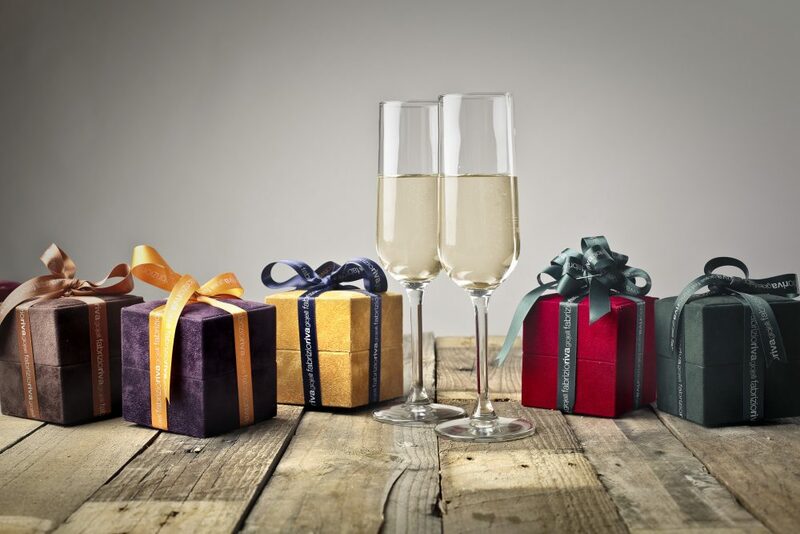 Here are 20 practical wedding registry ideas that many newlyweds-to-be don’t think of. A few weeks into living in your new home, you’re going to want to make some salsa for your guests—only to realize you don’t have a food processor. 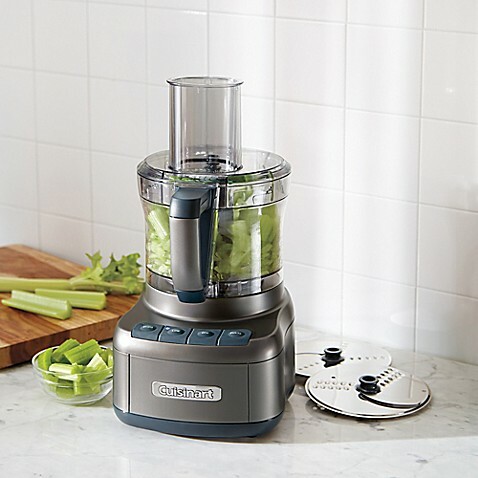 Here’s where the Cuisinart Food Processor comes in handy. This will be one of the most practical wedding registry ideas on our list. You can find it at Bed Bath & Beyond. Sometimes you just want to throw some food in a pot and let it cook without having to hover over it. This is why every kitchen needs a crock pot. Set the food in the morning, and it’ll be ready by the time you’re home from work. 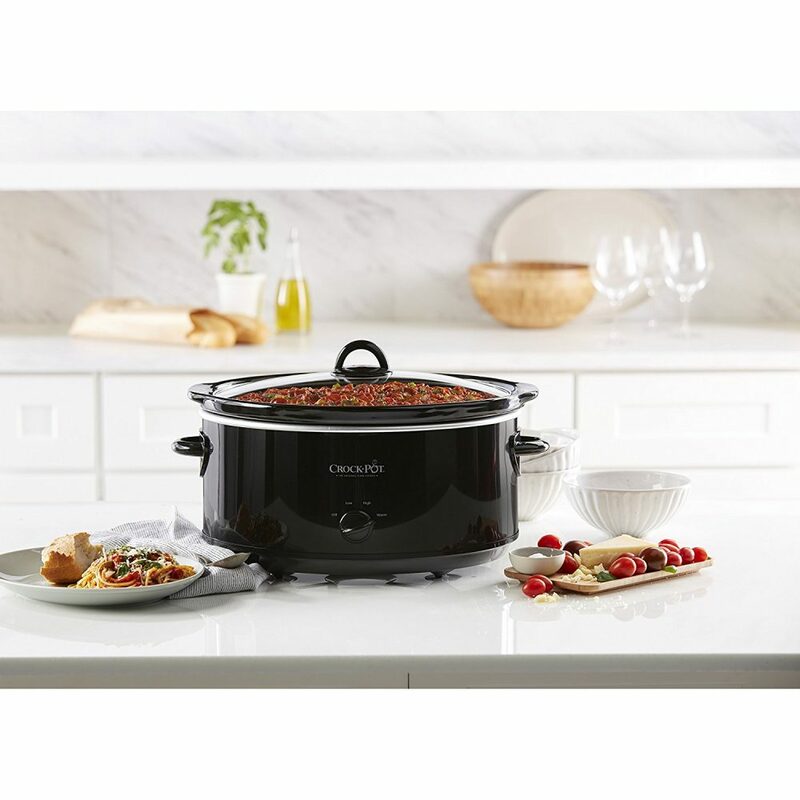 There are also many, many crock pot recipes that will get you through years and years of dinners with your spouse. 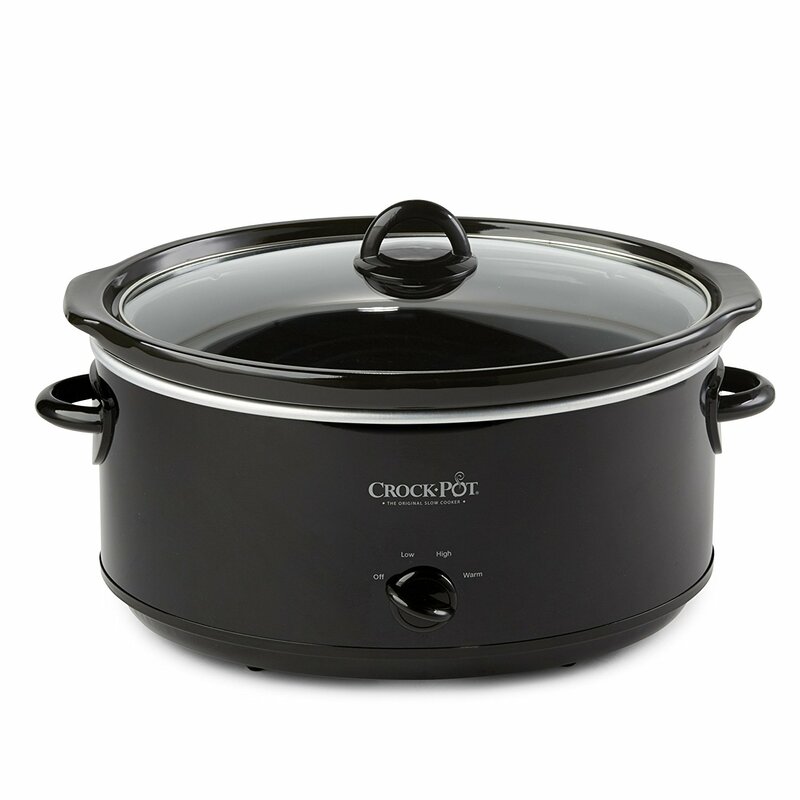 You can find great crock pots on Amazon. People have been using cast-iron skillets for over a hundred years. There’s a reason why this type of skillet is so popular. The longer you use it, the better it gets! 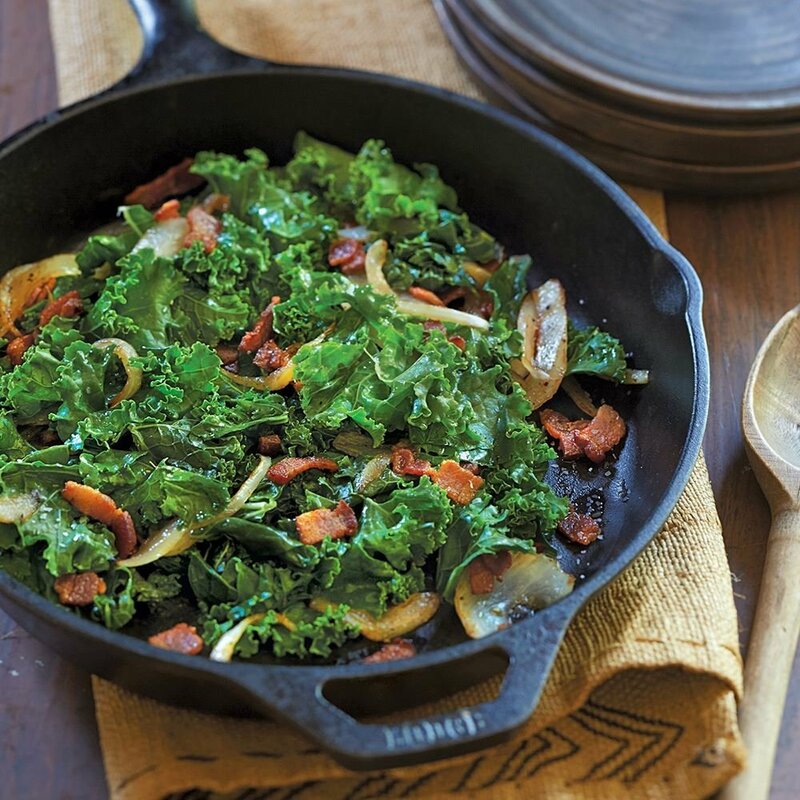 Every home needs at least one cast-iron skillet. You can find them on Amazon. Our kitchen-item theme continues on! 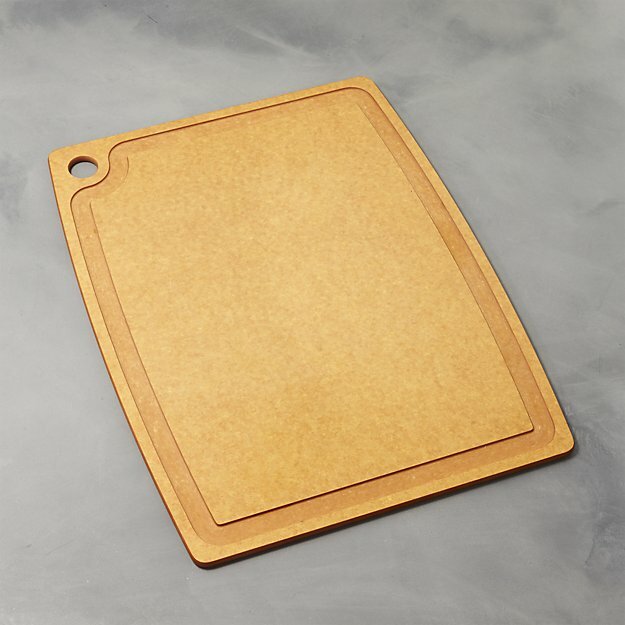 Having a cutting board is a must for those who like to do a lot of cooking at home. It’s especially nice to get a dishwasher-safe board. You can find this cutting board at Crate And Barrel. You’re going to spill things. That’s just the facts of life. Don’t be stuck without a proper dust pan and broom set at your house. 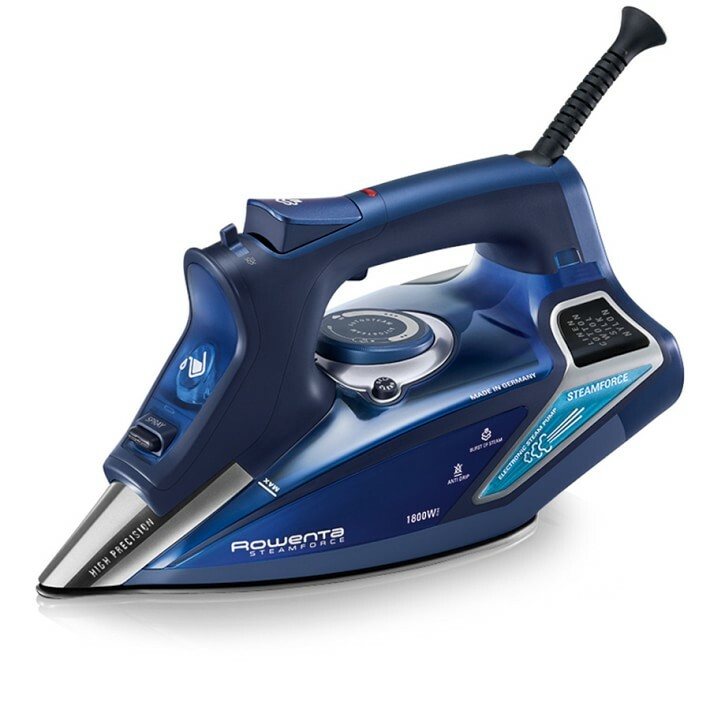 Adding one of these to your wedding registry will save you the hassle of having to buy one later. It’s simply something that everyone with a home needs. 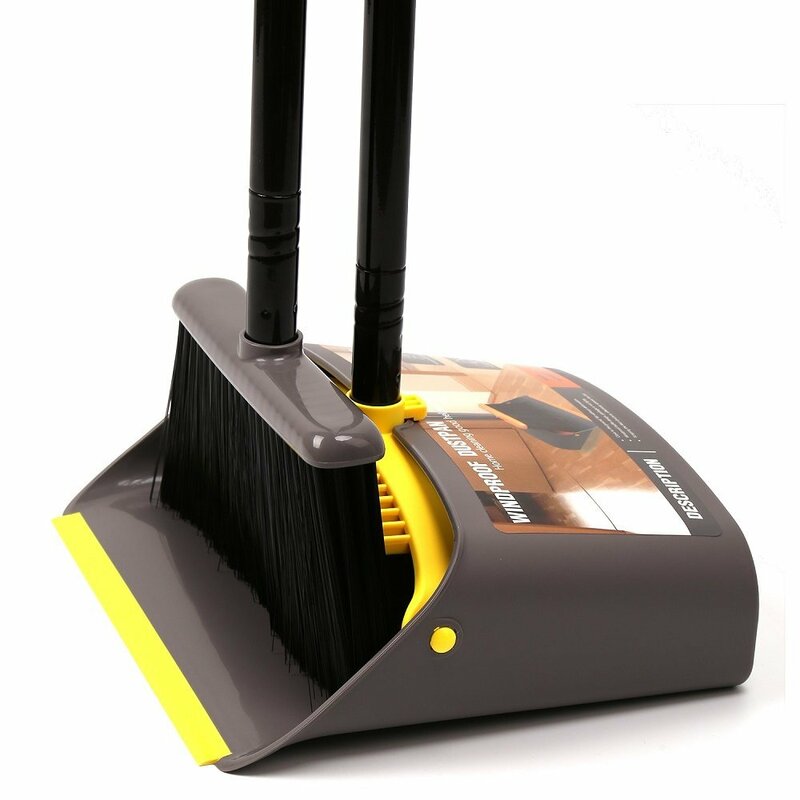 You can find this dust pan and broom on Amazon. 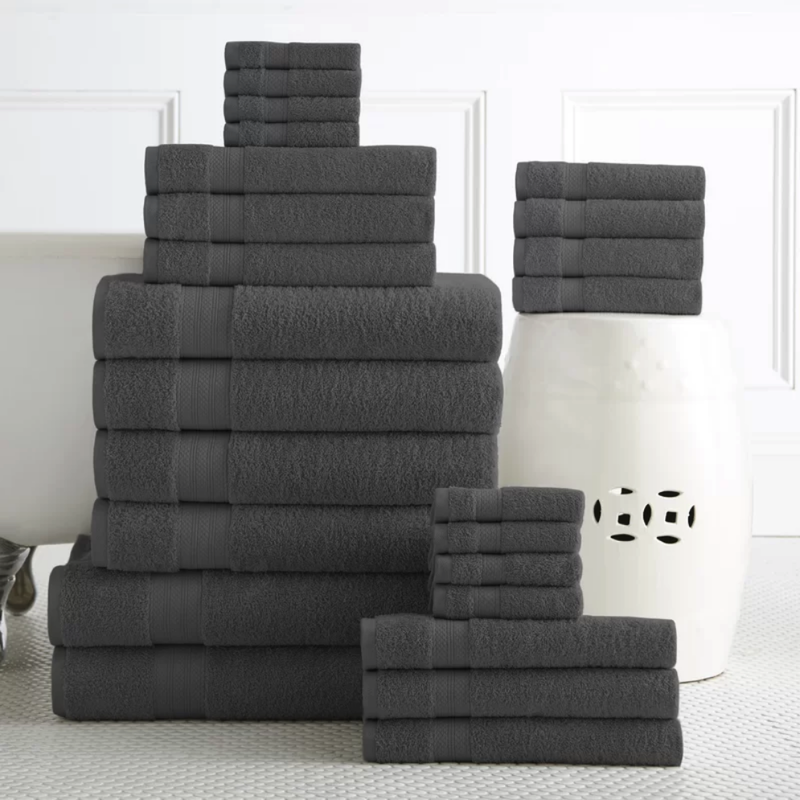 You’re probably going to buy yourself a set of towels, but having extra towels around the house is always a necessity. You never know when you’ll have guests over that will need them. Add an extra towel set as one of your wedding registry ideas so you’ll be better prepared the next time you have company over. This towel set can be found on Wayfair. 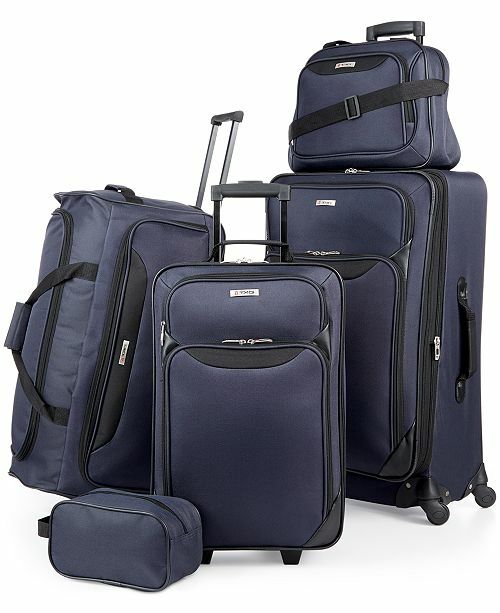 A luggage set is something you’ll need every now and again that you probably just don’t want to buy yourself. These are a great idea to add to your wedding registry ideas because you’ll use a good set for years. You can find this luggage set at Macy’s. This is one of the items that you’ll absolutely get some of the most use out of! Unfortunately, many couples completely forget to add it to their registry. 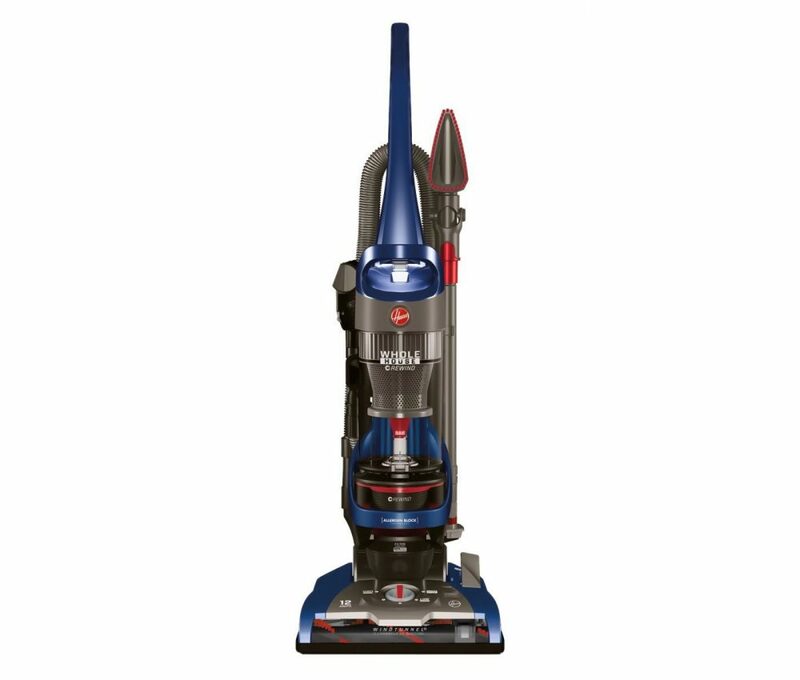 A quality vacuum cleaner will last you for years, and is one of the best items to add. It’ll come in handy on so many occasions. 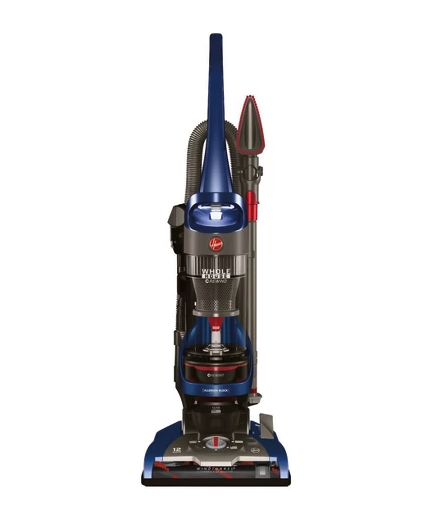 You can find this vacuum cleaner at Target. This is another extremely practical wedding registry idea. Every household needs a good set of tools for whatever issue may arise. You never know when you’re going to need a good hammer or measuring tape, but you’ll be happy you have it! 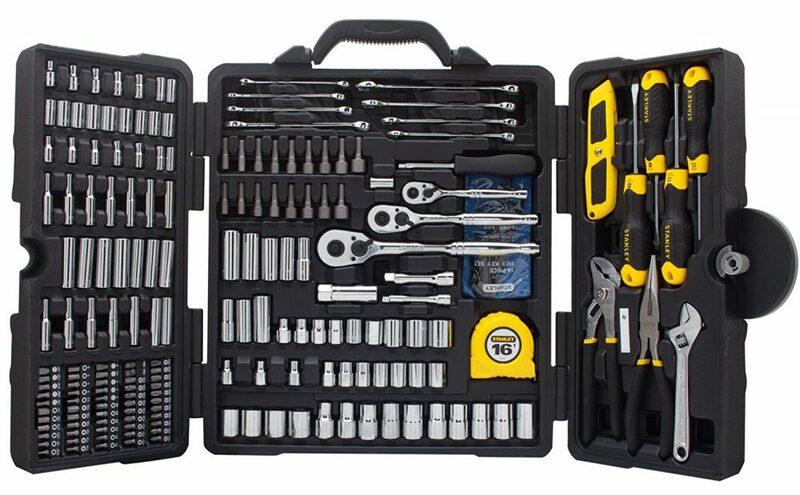 You can find this tool set on Amazon. Moving into a new house means you’ll likely get yourself a new grill at some point. During the summer, you’ll be spending plenty of time outside in the backyard doing grilling. 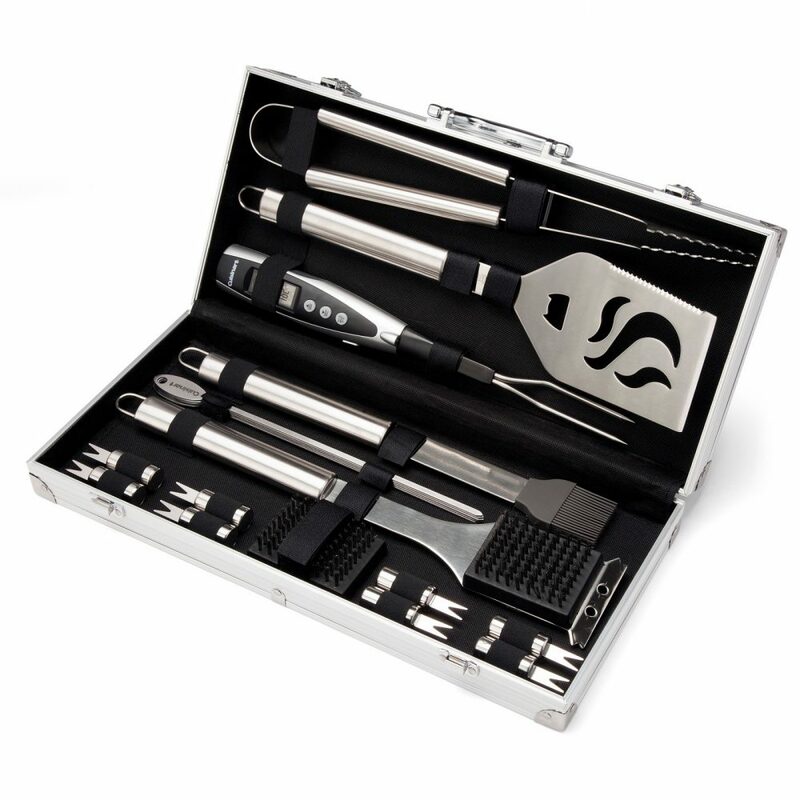 You’re going to need yourself a nice set of grilling tools. You can find this grill tool set on Target. If you’re a tea drinker, this one is a must. Having a solid kettle at home can be a life saver when you need boiling water. Maybe you just cracked open some ramen noodles and need some hot water ASAP! 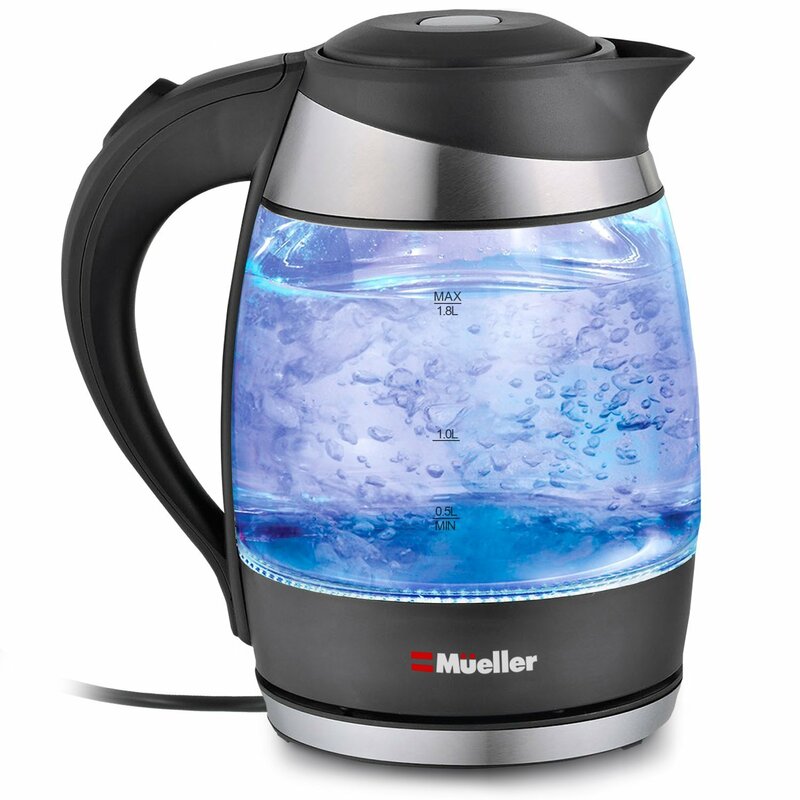 Bet you’ll be glad you added a kettle to your list of wedding registry ideas. You can find this one on Amazon. 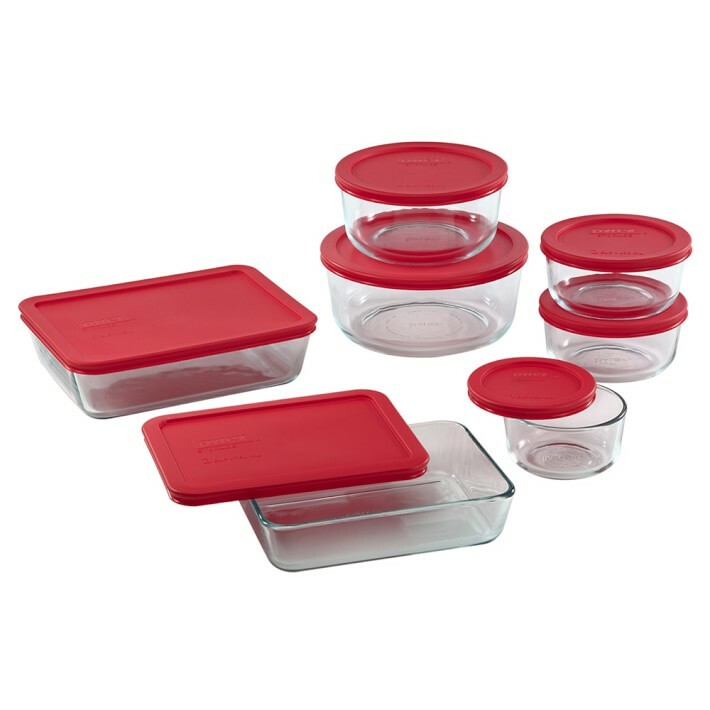 Storing away leftovers can get messy sometimes. It’s key to have a solid container set at your house for when you couldn’t quite finish last night’s dinner. They also come in handy for taking lunch to work. You can find this set at Williams-Sonoma. Almost every time you’ll be cooking at home, you’re going to be using some form of utensil. Having a solid wooden utensil set from the get-go will save you the hassle of having to buy it later on. 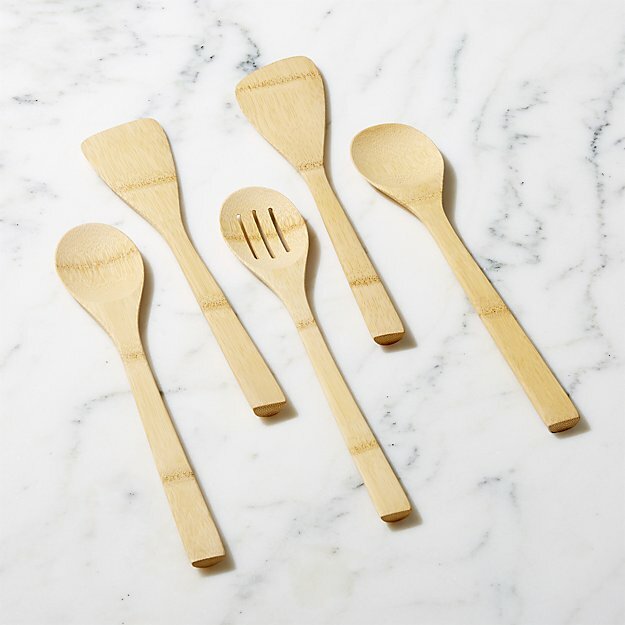 You can find this wooden utensil set at Crate And Barrel. It’s time to embrace technology and start making your house a smart home. Add the Google Home to your list of wedding registry ideas, and begin living the life of voice commands. There are so many uses for the Google Home, especially once you start adding other smart appliances. 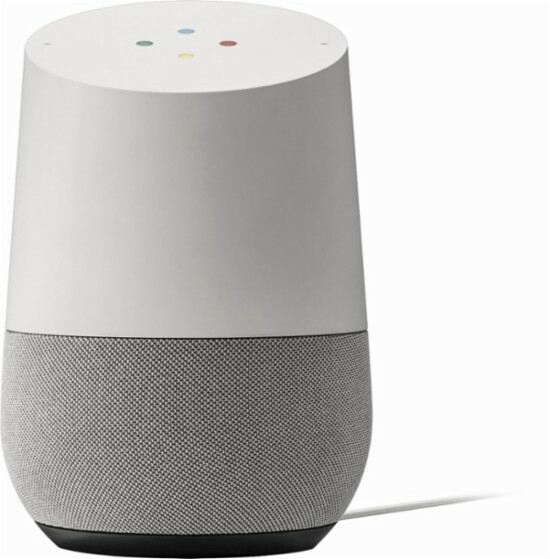 You can find this Google Home on Best Buy. 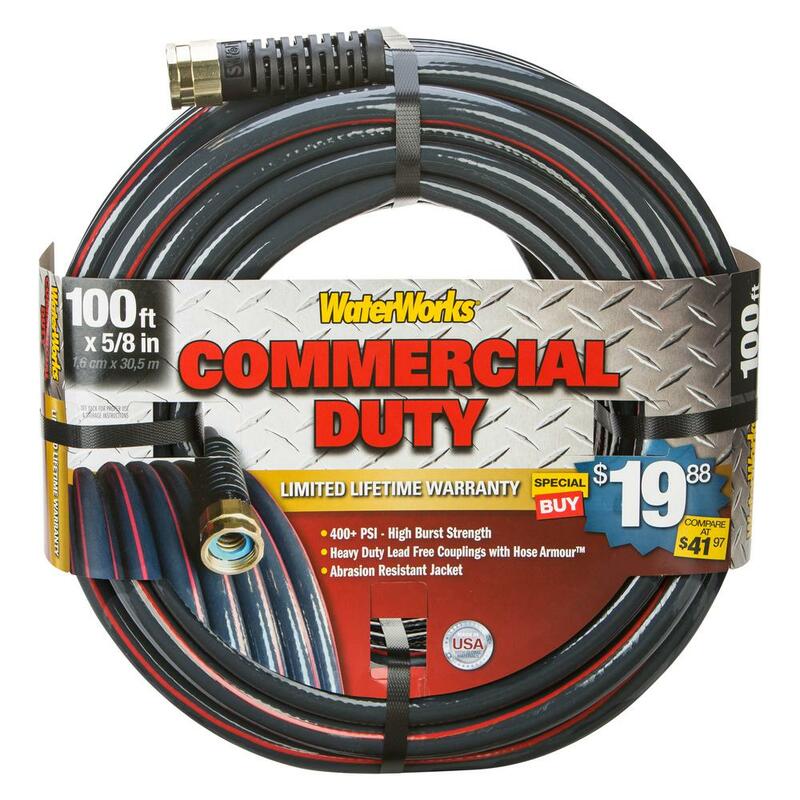 If your home has a nice back yard, having a quality garden hose is absolutely essential. Keeping your garden looking nice and green goes a long way towards having healthy-looking grass and plants. You can find this garden hose at Home Depot. 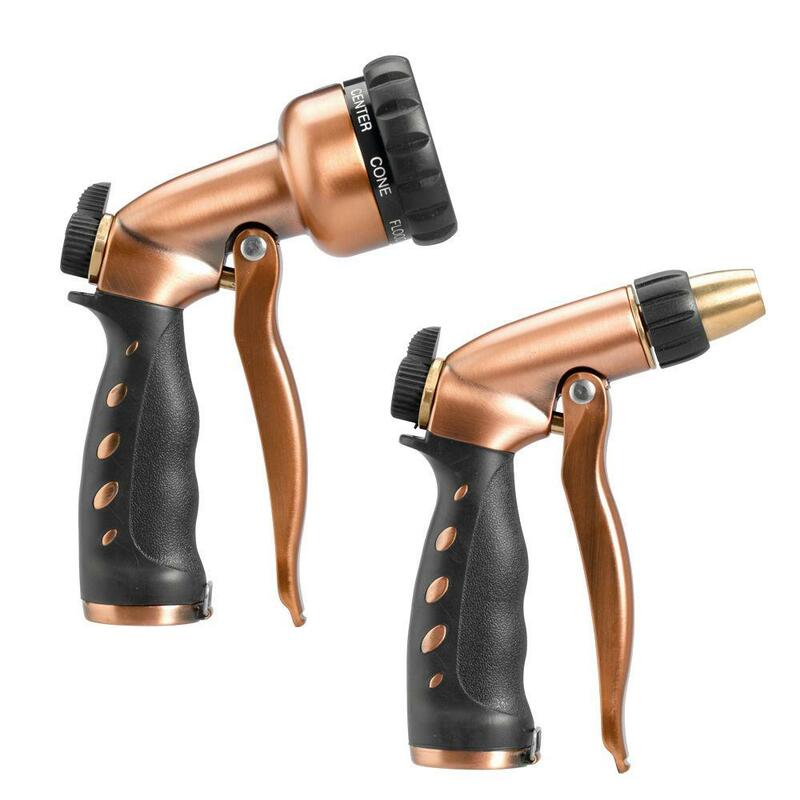 To go along with that garden hose you’re going to need a proper water nozzle. You can find this one at Home Depot. 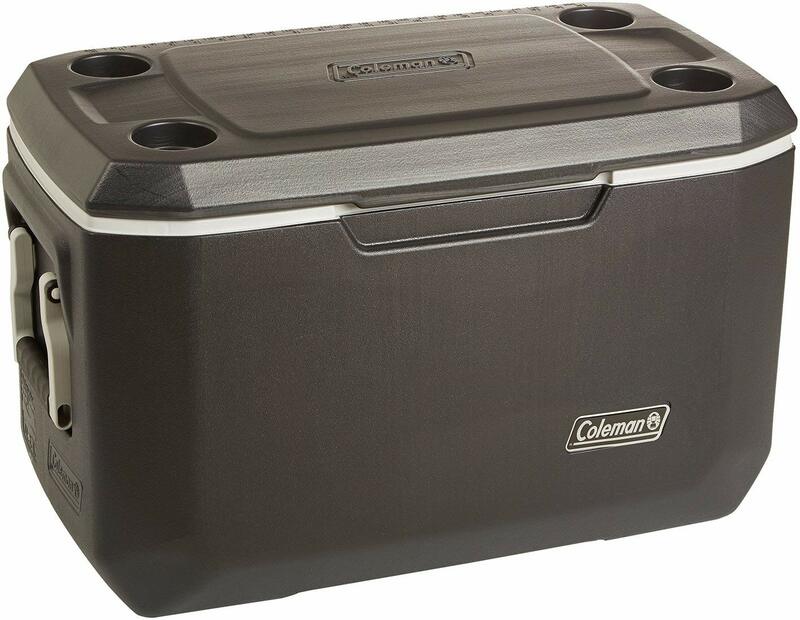 One of the items that always comes in handy for trips or cookouts is a proper cooler. Unfortunately, most of the time, people don’t own these. It’s one of those items you need but simply don’t always want to spend money on. Add it to your list of wedding registry ideas so that you’ll always be prepared with a proper cooler. You can find this cooler on Amazon. Craving a milkshake, or perhaps a smoothie? Having a good blender gives you so many options for light, healthy treats. Why not always have the option for something more nutritious than ice cream, right? 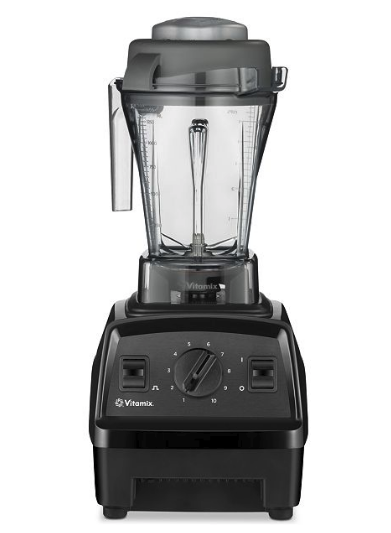 You can find this blender at Macy’s. Listed above is a great tool set. 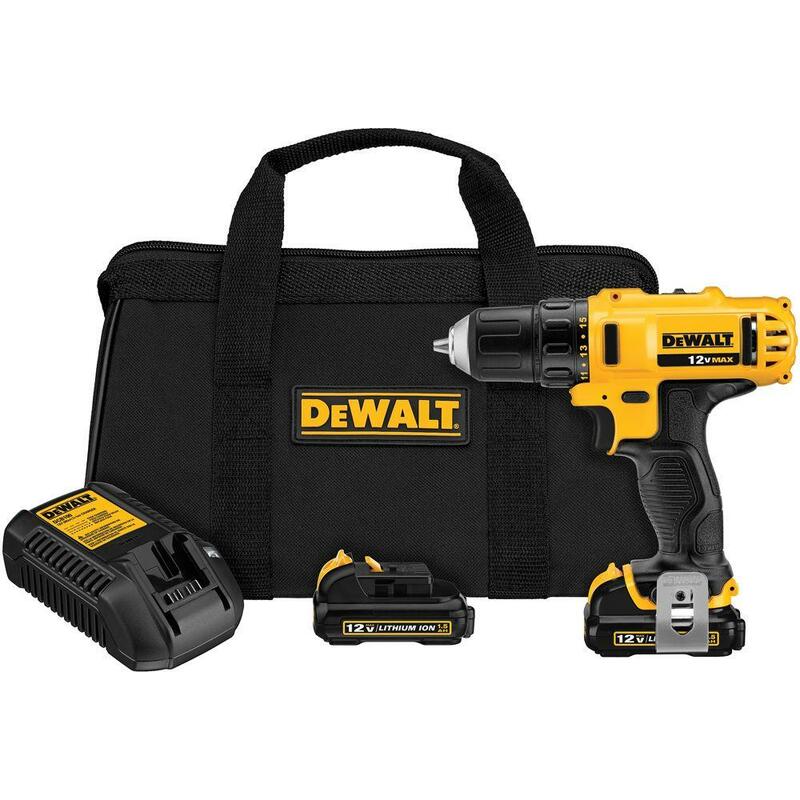 Similarly, having a solid power drill at home can help with a variety of tasks that need to get done. Maybe you want to hang a picture on your wall or put together a new table you purchased. A power drill will make these jobs much easier. You can find this power drill at Home Depot. Good luck with your wedding registry ideas! Remember, some luxury items are fine, but don’t overlook the practical items that every home needs. Have fun!